This entry was posted in Art! 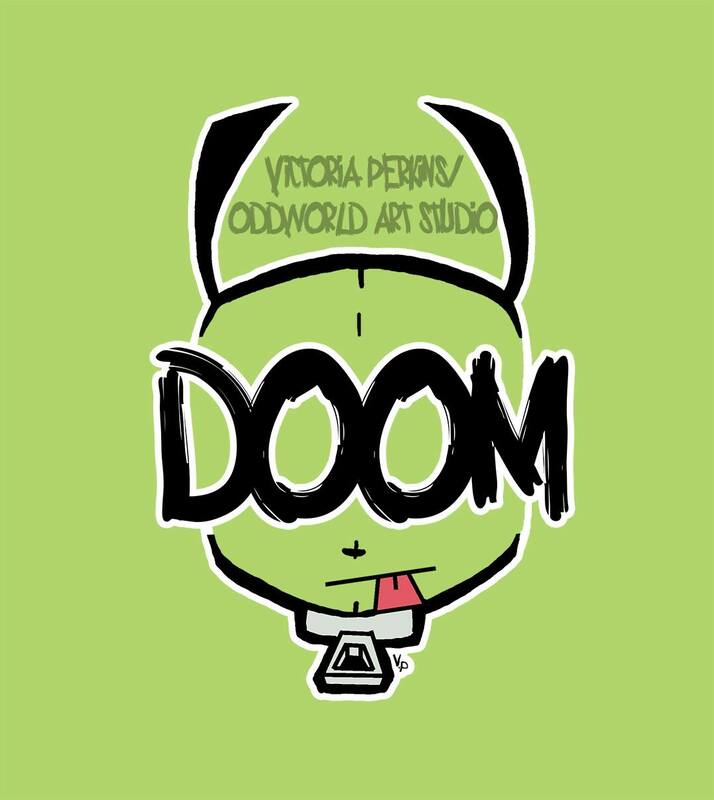 and tagged alien, animation, art, cartoon, cute, design, dog, doom, fan art, fanart, funny, g.i.r., gir, green, humor, invader, invader zim, jhonen vasquez, odd, oddworld, robot, t-shirt, text, tv, victoria perkins, zim. Bookmark the permalink.